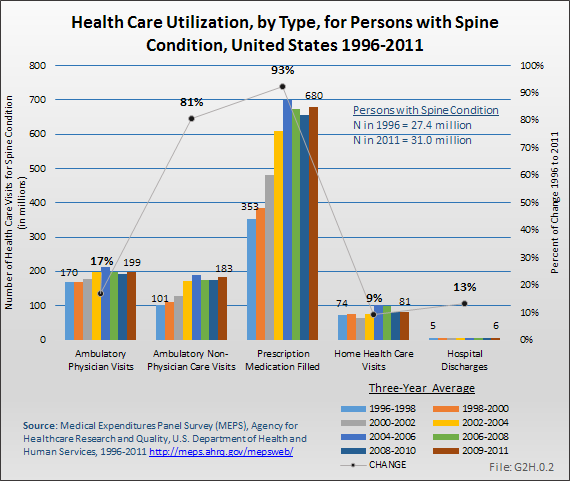 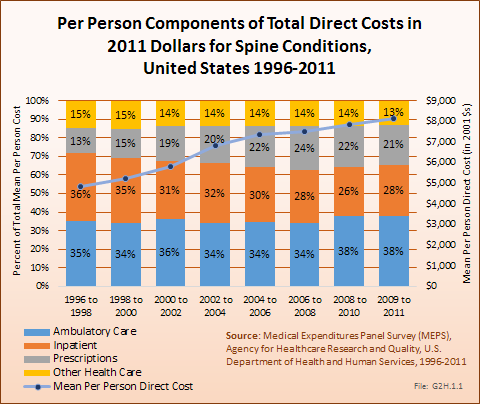 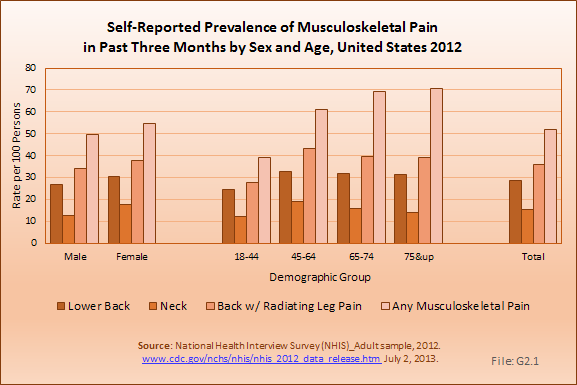 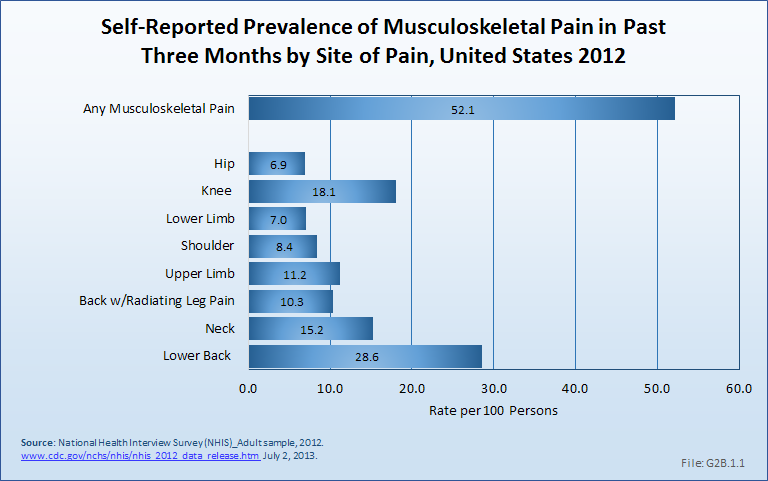 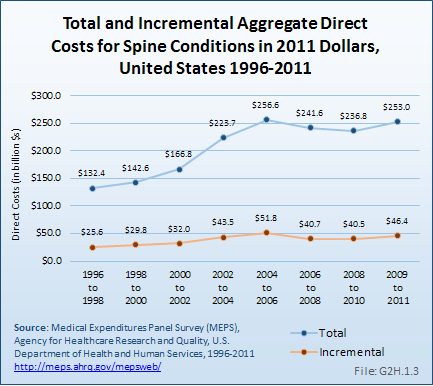 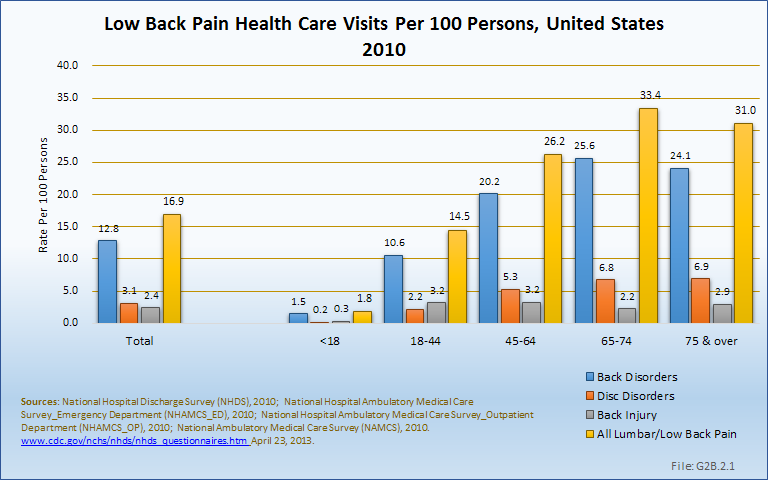 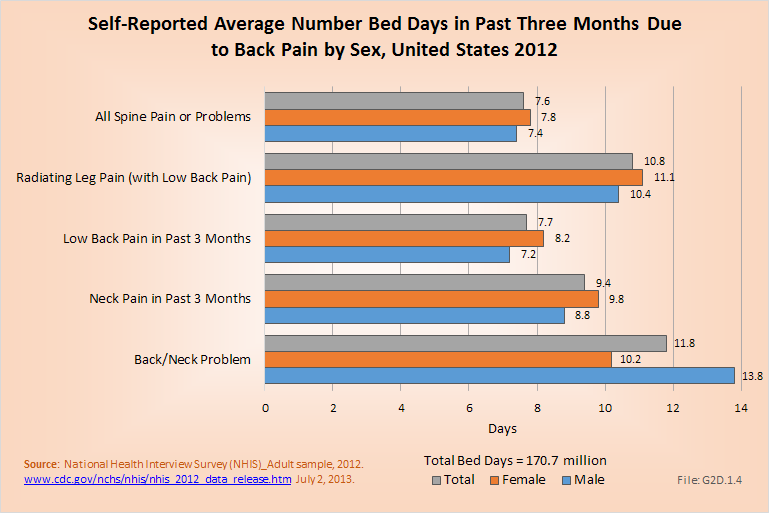 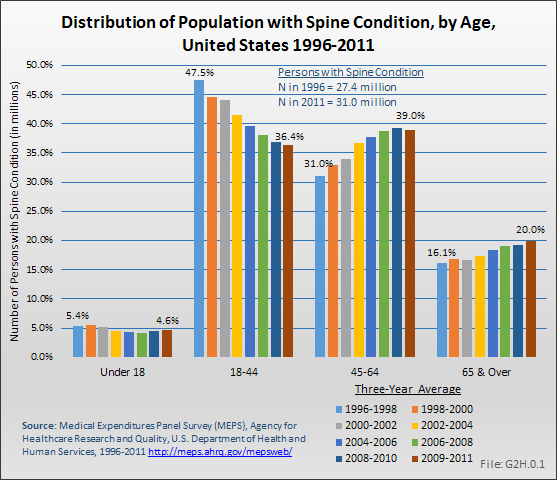 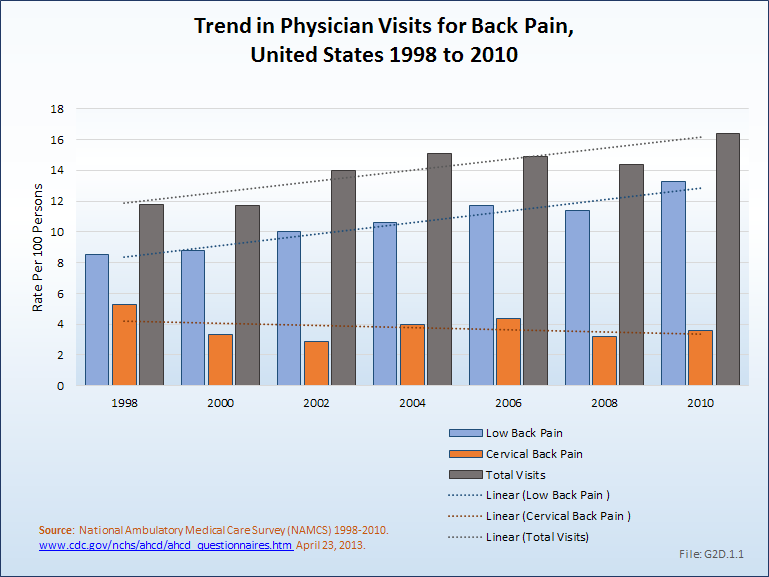 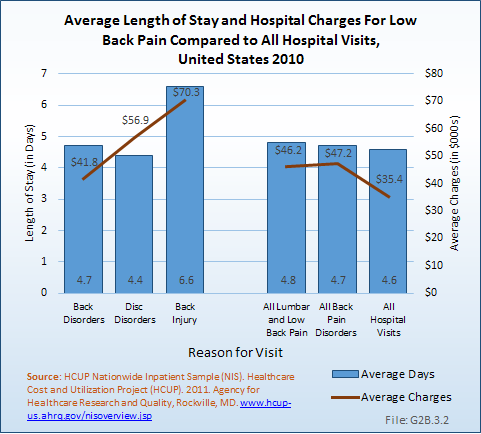 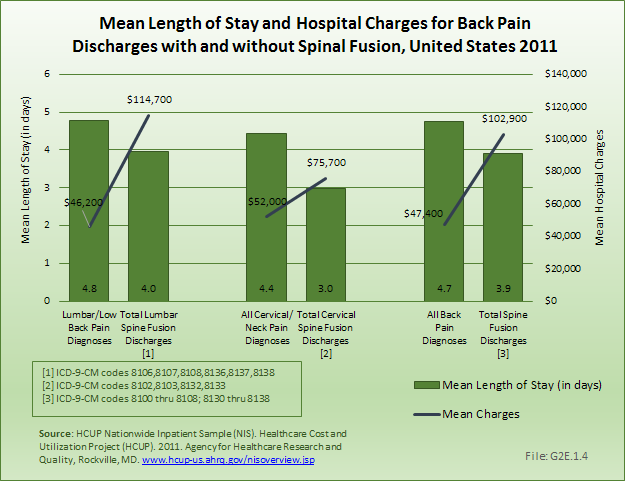 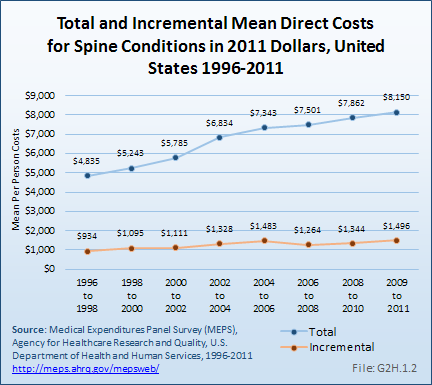 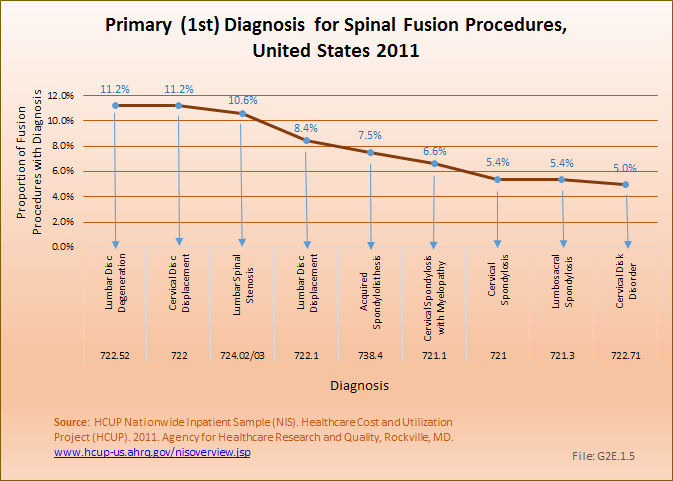 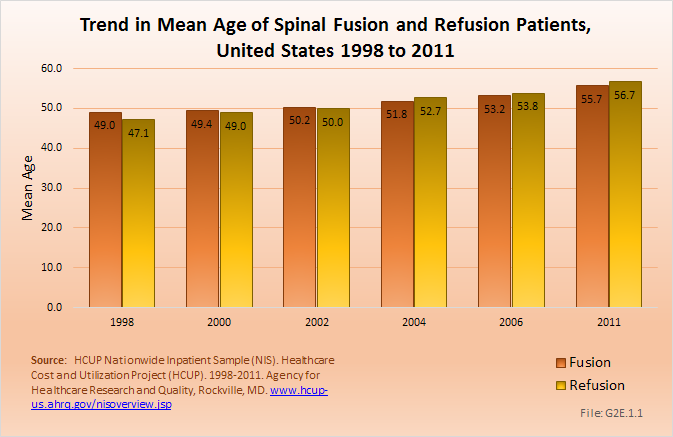 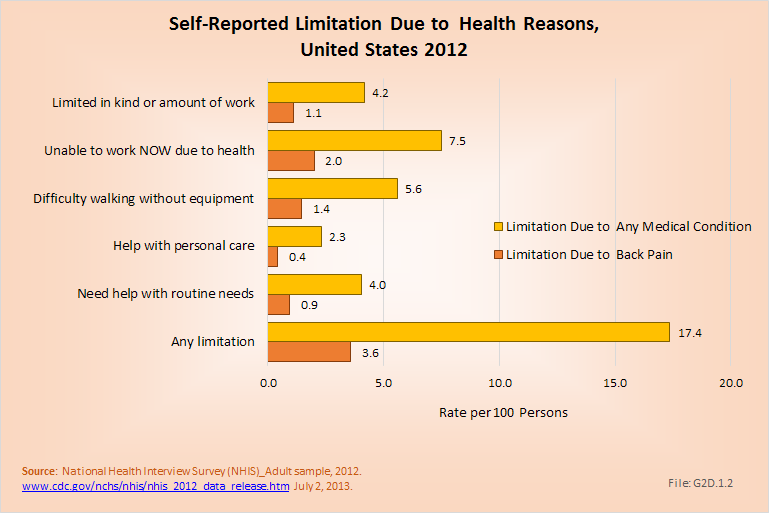 The financial cost associated with back pain is obviously enormous and, unfortunately, rising. 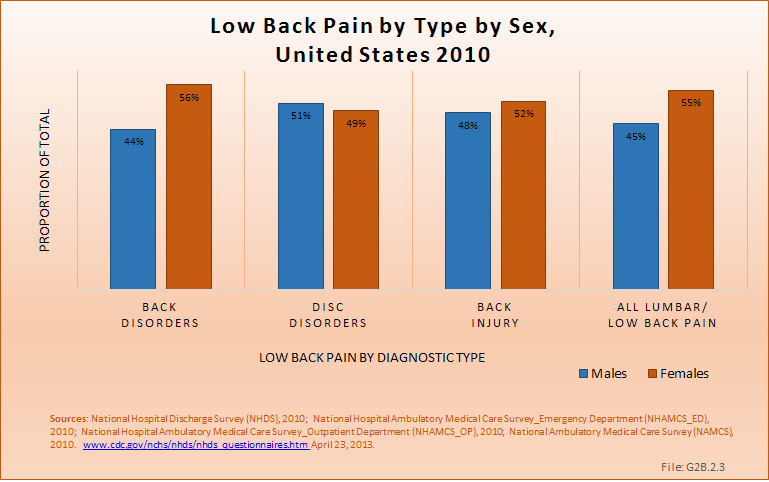 Greater understanding of the causes of back pain and what leads to disability is needed to reduce this continually increasing trend. 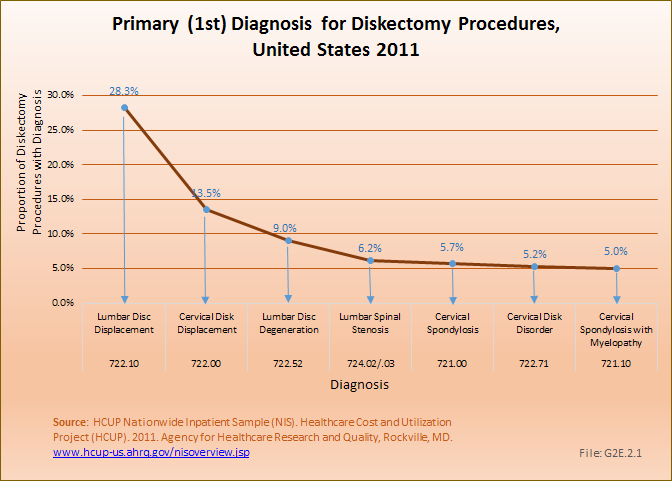 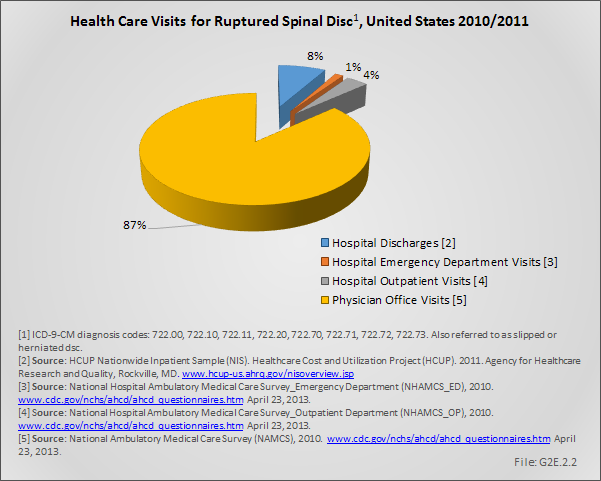 Understanding why disc degeneration causes pain in some yet not in others is needed to address the burden of pain and disability and the significant economic impact low back pain treatments create on health care resources each year. 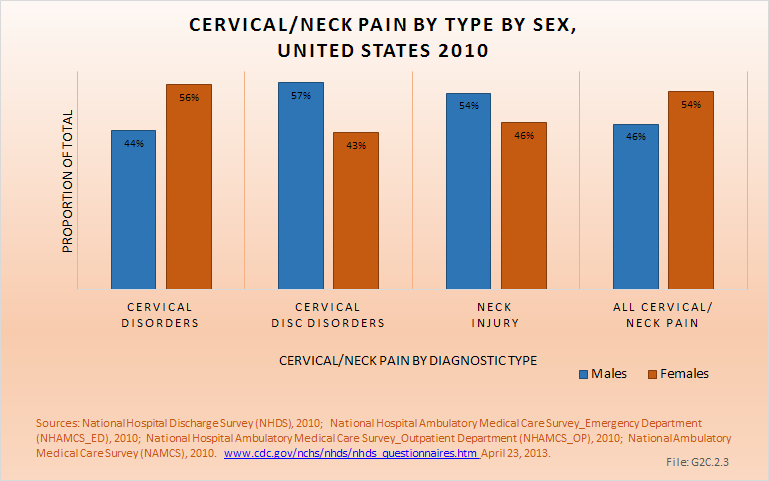 The two main limitations in obtaining complete and reliable data are (1) the lack of data sources for all treatment locations and treatment providers and (2) the difficulty in verifying the correct diagnosis. 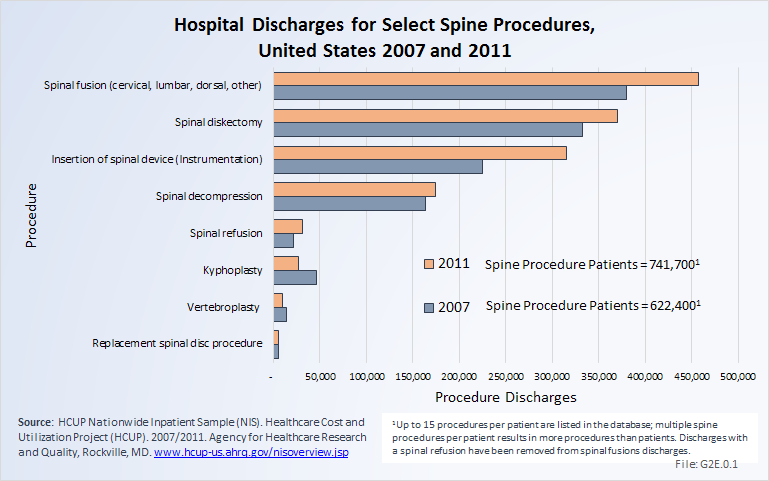 As discussed in the text we have no comprehensive databases covering outpatient procedures, particularly in surgi-centers and practice procedure rooms. 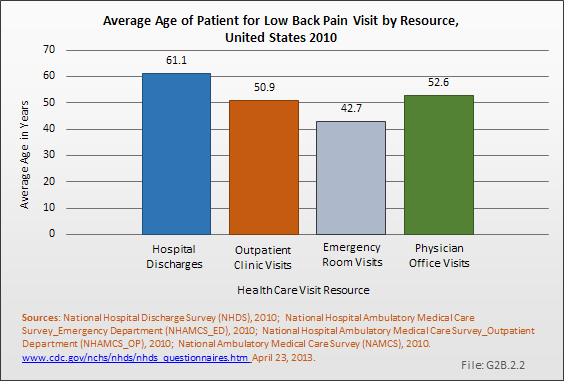 With an increasing move toward outpatient procedures, this is a growing weakness in obtaining prevalence and incidence data. 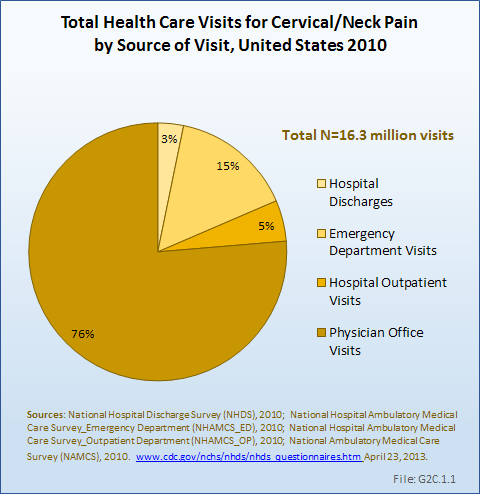 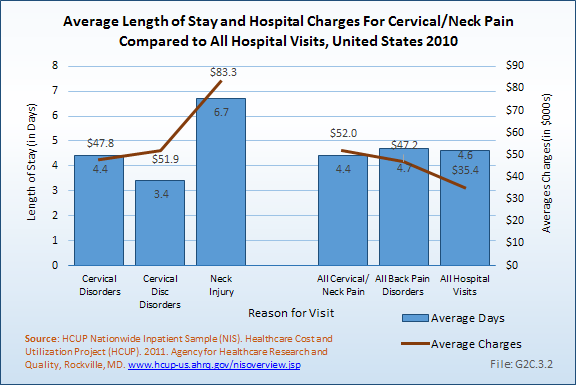 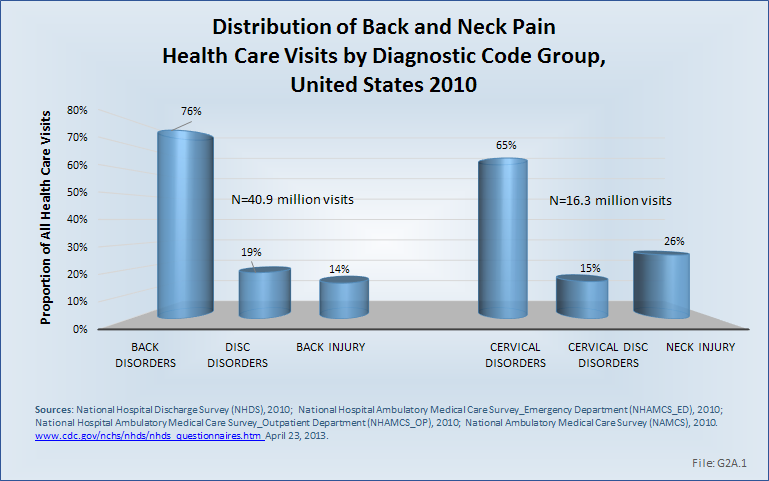 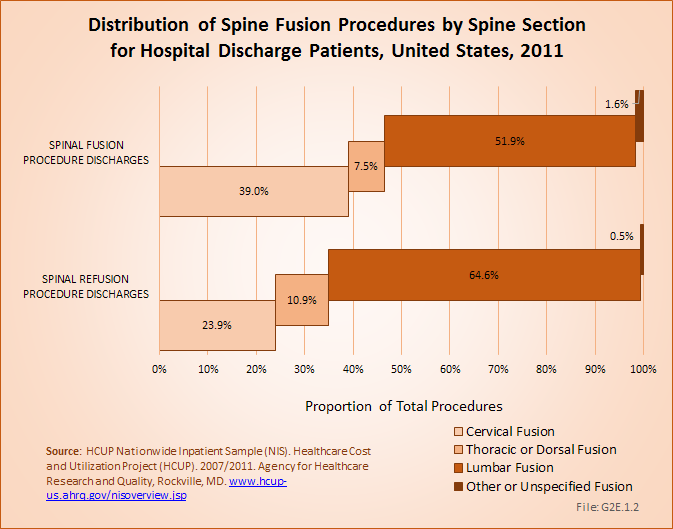 In addition, we have no data covering nonphysician treatments, such as treatment by physical therapists, chiropractors, naprapaths, acupuncturists, but we know they take care of large numbers of patients with neck and back disorders. 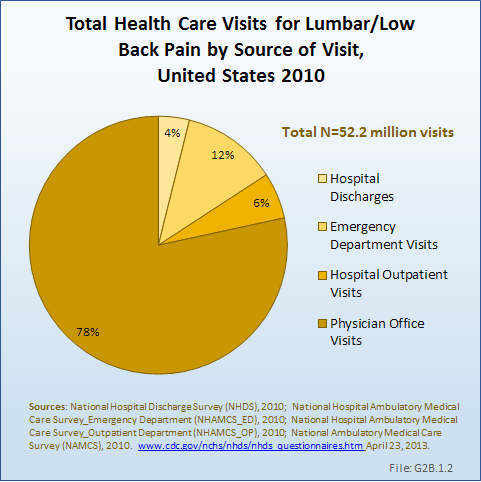 We also have little information about the use of alternative treatment methods. 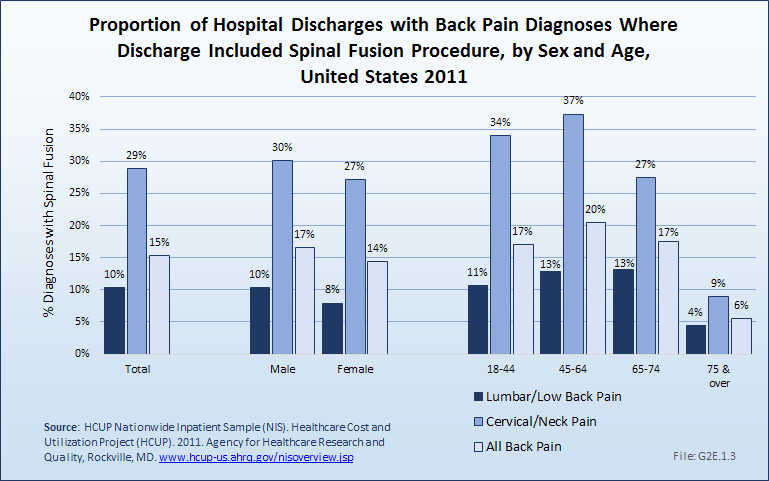 Verifying the primary diagnosis is seriously affected by our inability to make a diagnosis in patients with chronic back and neck pain, and by the fact that many patients have more than one spinal diagnosis and the primary diagnosis is often not the one listed first in the databases. 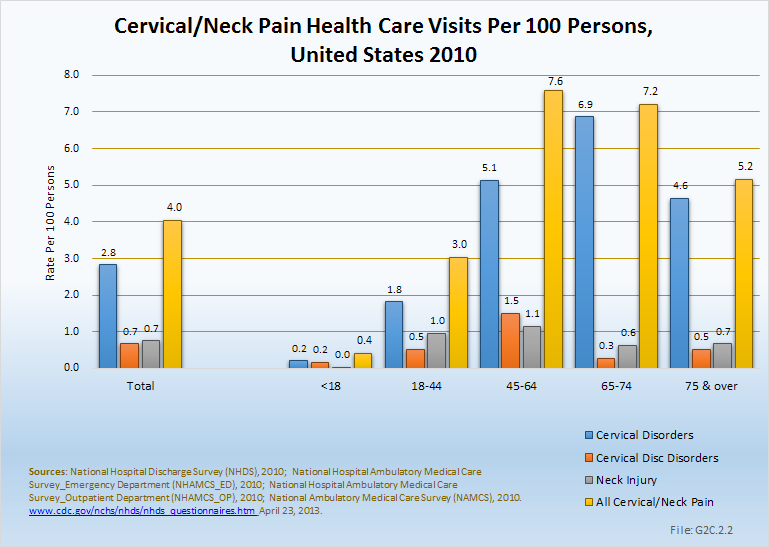 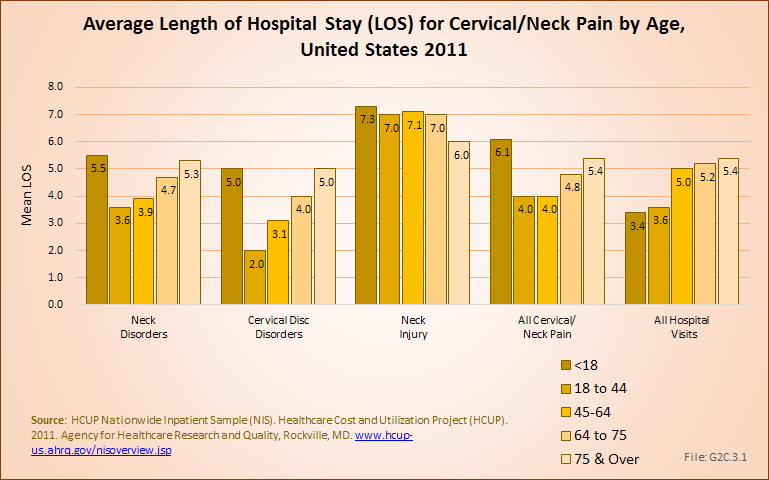 The neck and back chapters do not cover co-morbidities. 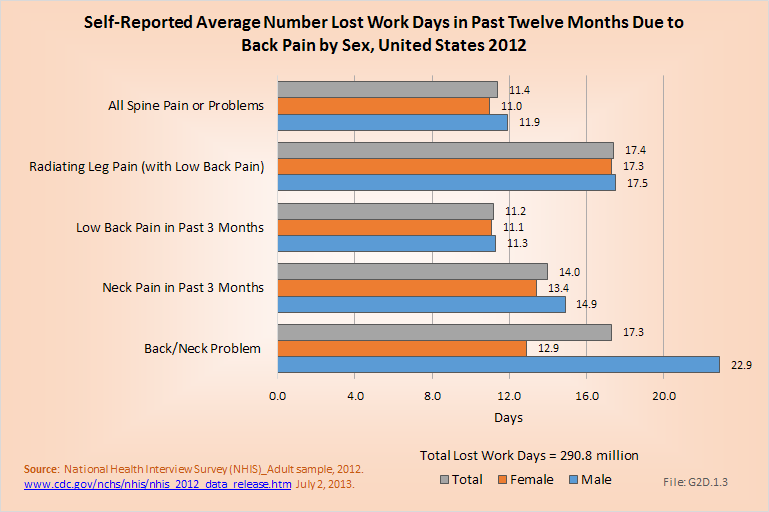 We know that obesity and smoking influences the intervertebral discs. 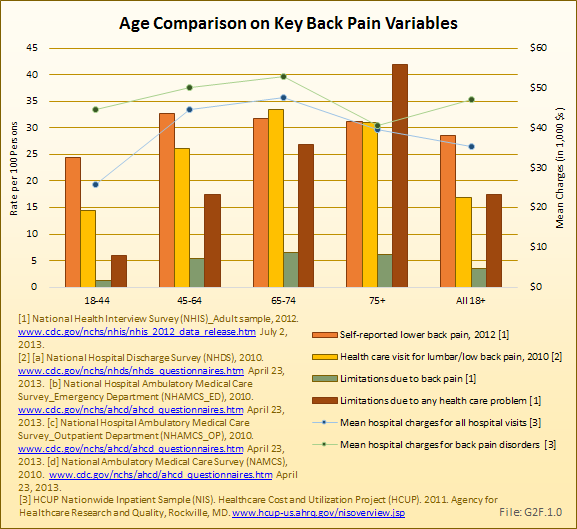 Other co-morbidities, such as cardiovascular diseases and diabetes, have been linked to back pain, but conclusions related to their impact on back pain cannot be made based on current data sources. 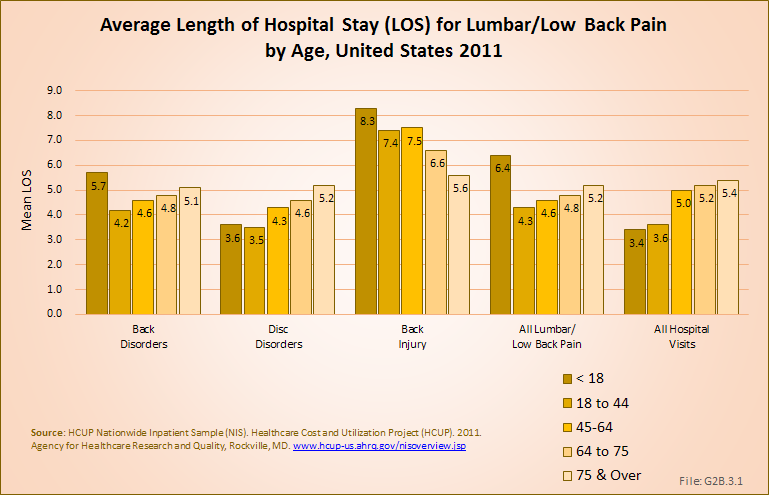 Patient compliance with recommendations, such as weight loss and activity, is an important factor in reducing back pain. 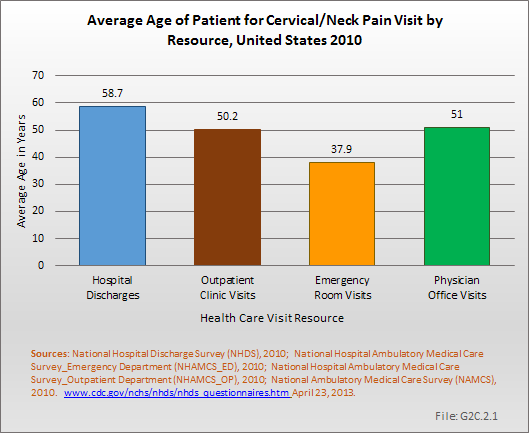 As with co-morbidities, this important aspect cannot be addressed using available data sources.